Shai Greenwald joined BG Strategic Advisors in 2002. Shai works with clients on implementing successful growth strategies through M&A, with a focus on exploring opportunities in emerging markets. Among others, Shai worked on the AirRoad sale to Reliant Equity Investors, the Unicity sale to PBB, and the PWC purchase of TransLink. Shai is also responsible for the firm’s market intelligence and market research. 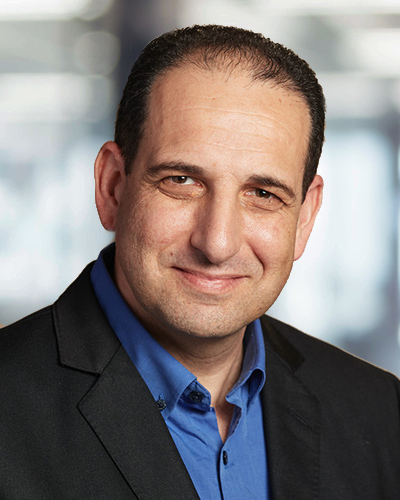 Prior to joining BG Strategic Advisors, Shai worked with FleetBoston Financial and EMC as a change agent leading organizational development and process improvement projects. Shai started his career as an executive recruiter with Heidrick and Struggles. Shai holds an MBA from Boston University Questrom School of Business.